Welcome to the Swedish Warmblood Gate! 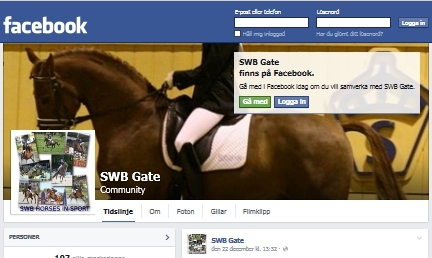 This is a private made website about the Swedish Warmblood horse. 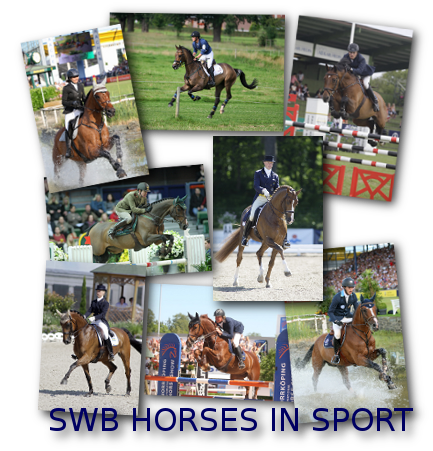 The Swedish Warmblood Association official site do you find here.